B&Q owner Kingfisher notched up impressive sales growth in the second quarter and said there has been "no clear evidence" of falling demand following the Brexit vote. Like-for-like sales at the DIY specialist rose 3 per cent to £3 billion, driven by strong growth at trade outlet Screwfix. 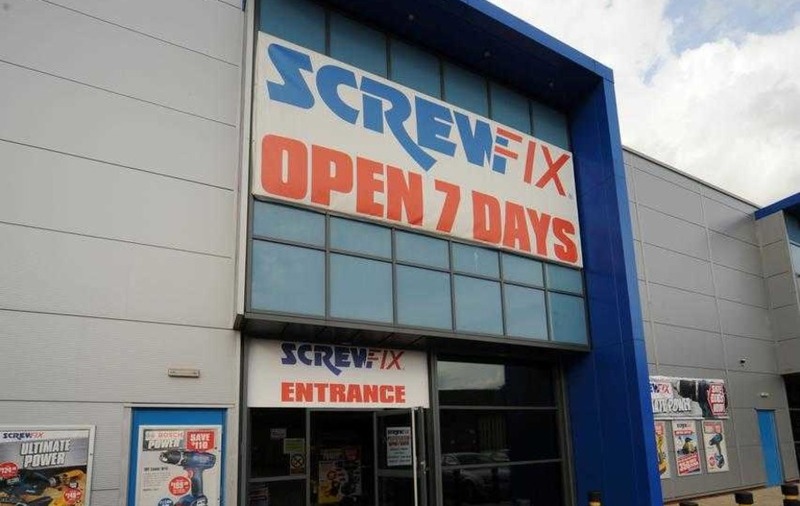 The retail group said like-for-like sales at Screwfix rocketed 13.3 per cent as it benefited from extended ranges and new store openings. 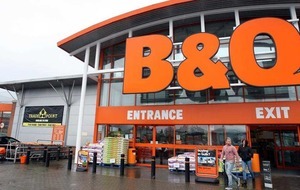 Same-store sales at B&Q rose 5.6 per cent in the quarter to July 31. 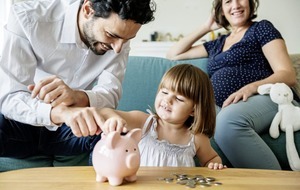 Chief executive Veronique Laury, who is overseeing a turnaround plan at the retailer, said: "We have delivered another solid sales performance in Q2 driven by the UK and Poland. "In the UK, the EU referendum result has created uncertainty for the economic outlook, although there has been no clear evidence of an impact on demand so far on our businesses." The figures indicate that the home improvement sector has likely held up following the referendum. 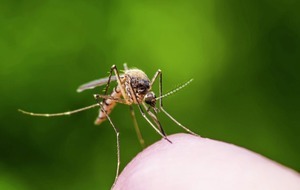 However, Ms Laury also flagged that industrial action and wet weather in France, where Kingfisher trades as Castorama, created a "challenging environment". Like-for-like sales fell 3.2 per cent in the country. As part of her revival plans, the chief executive is aiming to boost profits by £500 million a year by 2021. George Salmon, equity analyst at Hargreaves Lansdown, said: "It appears that, so far at least, fears over the impact of Brexit on B&Q and Screwfix have proved unfounded, with Kingfisher reporting no clear effect on demand despite the economic uncertainty. "B&Q has had the field to itself in recent years, but with Homebase now owned by ambitious Australian retailer Wesfarmers, investors will be keenly watching for any signs of a fight back in the next few quarters."